Advance 2030 is the name of the new plan unveiled Monday for growing the province's oil and gas sector. 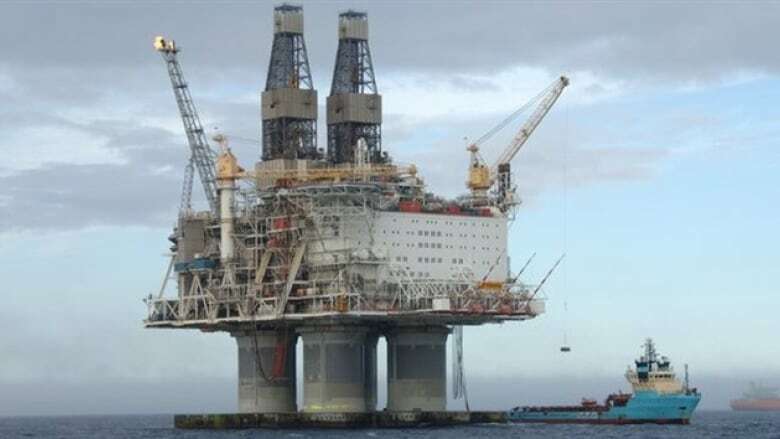 The Newfoundland and Labrador government launched a new plan on Monday for growing the oil and gas sector. Last month, the province's Oil and Gas Industry Development Council started looking at ways to grow the industry, providing government with 17 focus areas which include actions ranging from the short to long term. 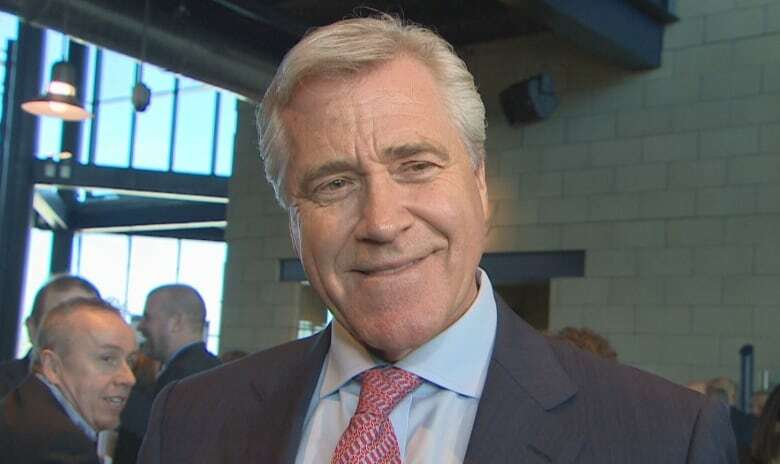 At Monday's announcement at The Rooms in St. John's, Premier Dwight Ball called the plan "ambitious, but achievable." 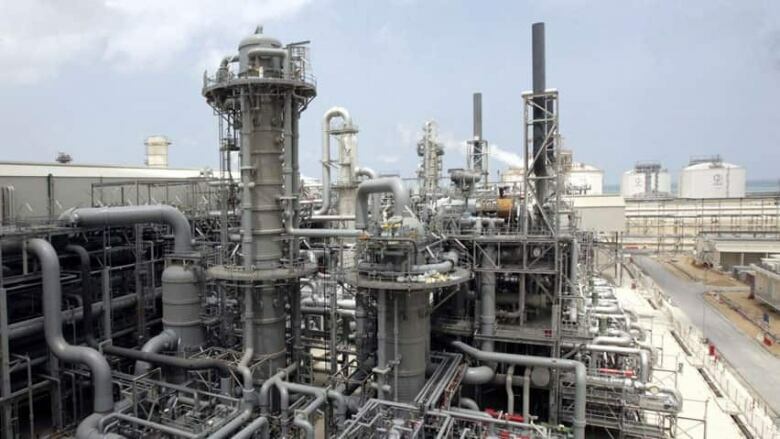 Despite the impending carbon tax and a growing trend toward green energy, Ball said it's not the time to slack off on developing more oil projects, as the world still very much wants to buy Brent Crude. "There is still a thirst for oil and gas throughout the world," Ball said. "The transition from where we are today with oil and gas to green energy will take quite some time. So while that transition is occurring and taking place, the world will still need oil and gas." "We already know there are tremendous reserves out there. If we do not put targets in place and the mechanism to get there, the fact is if you don't do that and challenge people it will never get done," he said. "So the development council themselves has set a target and they feel that we have tremendous reserves out there that could lead to a commercial gas industry off our province."